Welcome to our Urban Tour Group web site! is a volunteer organization dedicated to giving young people a sampling of the history, culture, architecture and resources of Portland, Oregon. 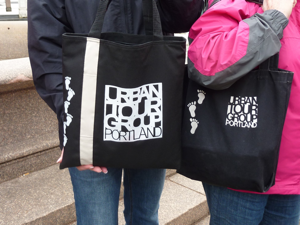 We offer FREE walking tours in downtown Portland for children in 3rd grade and older. This is a wonderful class trip where students will learn about the history, architecture and art of Portland. Our tours are a great way to actively introduce young people in the metro region to their history and urban environment.